San Diego Gas & Electric announced that it has signed deals with two companies for energy efficiency projects. One deal is with Hecate Energy Bancroft, LCC, which will provide a 20- megawatt energy storage facility that will use lithium ion battery banks to store enough electricity to power 28,000 homes for up to four hours. The other deal is with Willdan Energy Solutions to provide energy efficiency projects aimed at helping customers reduce the amount of energy used to heat, cool and light buildings. 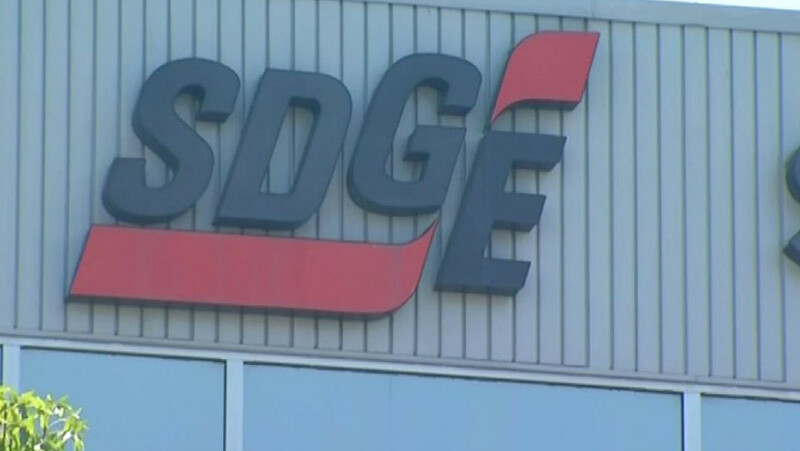 “These projects will help us expand the use of energy conservation technologies in many new locations in the community,” SDG&E Chief Energy Supply Officer Scott Drury said. The storage facility will allow for the storage of power generated when it is “abundant and inexpensive, and release that energy during peak hours when customer demand is high,” according to SDG&E. The utility and others in the state have been tasked by the California Public Utilities Commission to procure large amounts of energy storage by 2020, including 165 megawatts by SDG&E. The Hecate Energy project will supply energy to SDG&E under a 20-year power purchase agreement. The facility is expected to be completed by 2019. The energy efficiency projects provided by Willdan will result in energy and capacity savings totaling 18.5 megawatts by 2024, at the end of a six- year contract, according to SDG&E. Both contracts must be approved by the PUC.